Whether it’s a media room, office, or bedroom, we have a range of available options to soundproof your space. 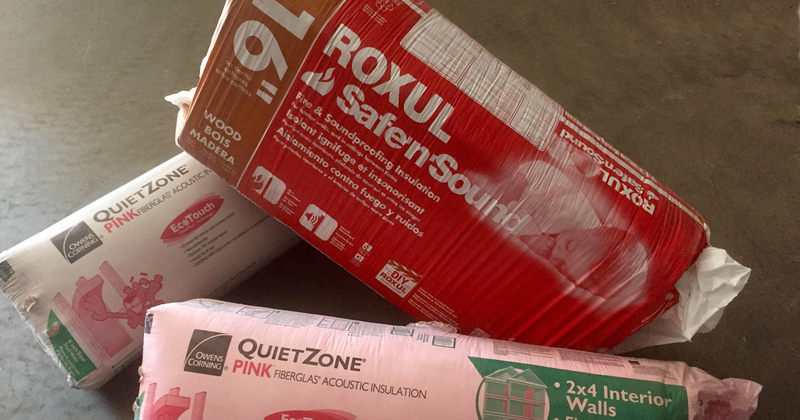 Owens Corning Quiet-Zone insulation will dampen sound travel between your desired living space and offices to create a comfortable area with limited noise transfer. Use of a variety of other products such as Roxul Mineral Fibre and 1/2 lb spray foam options are also available to meet the needs of any acoustical treatment you may require.